This is a COMPLETE Workshop Service / Repair Manual for Volkswagen Golf Jetta GTI 1999-2005. This pdf manual is similar to the factory shop manual and works under all PC based Windows operating systems and even Mac. 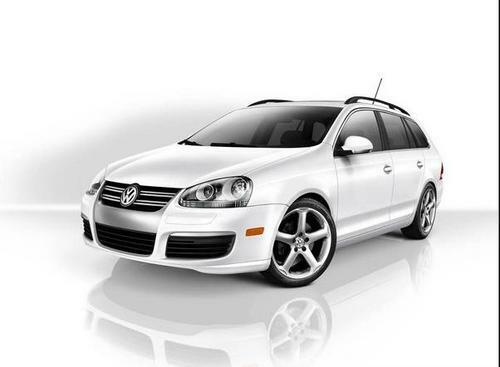 It provides all technical repair information for rebuilding or maintaining your Volkswagen Golf Jetta GTI 1999-2005. No need to buy those costly Factory Shop Manual CD-ROMs. This manual is complete in itself and has all the information which the Shop Manual CD ROMs contains.